CDante changed some attributes to Town Musicians of Brahmin: Description changed. 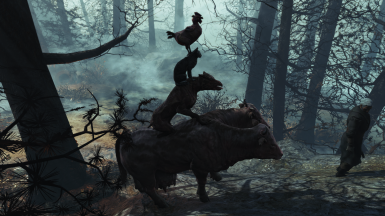 CDante endorsed a mod Driveables of the Commonwealth - Could be a FusionFlea...not sure. 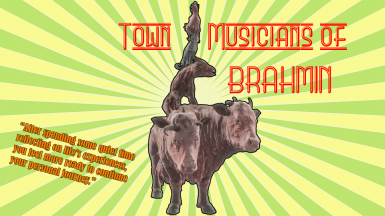 CDante changed permissions for Town Musicians of Brahmin: Author changed their file credits.